Mandatory arbitration agreements are not enforceable under SOX. This is a positive aspect of the law for claimants, since it allows claims to be made public and does not hide them from public scrutiny. In addition, an employee cannot be made to waive his or her rights to bring a SOX whistleblower retaliation case. Thus, if you have signed an employment agreement that waives your right to bring this type of case, it will be unenforceable. 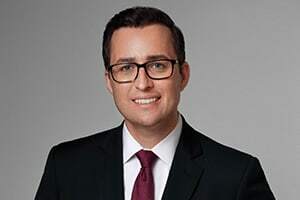 If you live or work in New York or New Jersey and believe that you have a SOX whistleblower retaliation case, you can contact Attorney Eric Dinnocenzo at (212) 933-1675 for a free consultation.